BeyondOCD.org is a new organization dedicated to raising awareness of obsessive-compulsive disorder among the public and medical professionals alike. In 2018 we made it our goal to pursue further education and support for people affected by OCD by bringing together a global team of mental health advocates and volunteers. 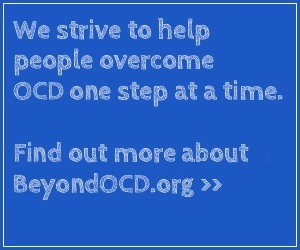 In addition to educating and supporting people with OCD and their families, BeyondOCD.org seeks to encourage new research in the hope that new evidence-based treatments can be found for the disorder. What is the strategy of BeyondOCD.org in promoting awareness? 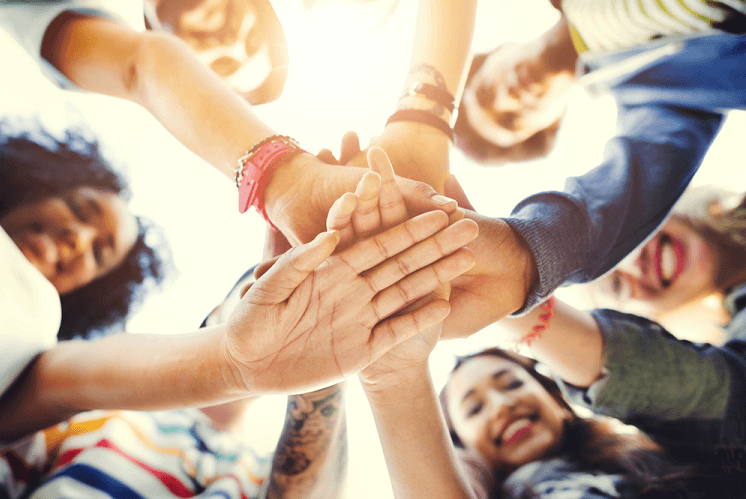 Our team of mental health advocates and volunteers strive to inform and stimulate discussion concerning the important issues faced by people with OCD and anxiety disorders worldwide. Another important aim of our website is to provide information and resources that can offer additional help in times of need. BeyondOCD.org has no corporate sponsors, we do not accept private donations, and we do not endorse or promote any product(s) per site policy. For this reason, unfortunately, we do not have the resources available at present to provide a staffed telephone support line or email support service. However, you can find information on the support services available in various countries on our contacts page. We help people across Canada, North America and the rest of the world to learn about OCD and we aim to equip people affected by the disorder with the knowledge and tools they require to manage their symptoms. With a presence in Canada and in Europe, BeyondOCD.org today is a truly global community of mental health advocates.